So you have just joined the ranks of the employed adults of the society. 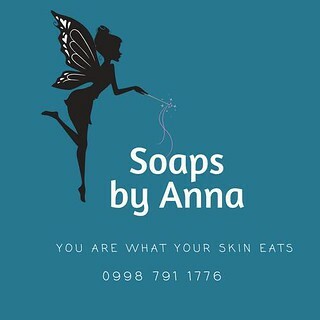 You are starting to feel good about yourself, proud even. The world is your oyster and the opportunities for you are endless. Then you start to realize that your education has not prepared you enough for many of the challenges that you are about to face as you make this important transition in your life. 1. Starting at the bottom of the food-chain. Unless you are an heir to a management post in a company that your family owns, you will most definitely get an entry-level job which often requires long hours, low pay, and a lot of monotonous work. Some fresh graduates have turned up their noses at these jobs or quit right away because they feel that they can do better. One thing they fail to realize is the opportunity for learning. Sometimes, the most valuable lessons that will help you later in life, you will have learned when you were still just starting up. If anything, it will make you understand the business better and hone your skills before you start taking on bigger responsibilities. If you want to move up fast, always come to work prepared - read up about your tasks online, set a calendar alarm and a to-do list on your mobile so you will be sure to beat all your deadlines. 2. Balancing work demands with personal life. So you have to miss the next big Zedd event because sadly, you have a shift that night and you have just used up your last sick day or family emergency excuse. You don't have to feel left out as you can always keep up with your friends via Snapchat or Viber. Virtual partying isn't bad and it doesn't give you hangovers. If you have to spend long hours at work, keep in touch with your family or your jealous boyfriend via text message or even a quick Skype video call during your break. 4. Keeping your personal life private. If you have the habit of posting everything about your life online, make sure that you keep your posts private from your workmates at least. Do not call in sick one day when you posted about partying all night all over Facebook and Instagram. Better yet, do not party all night if you know you have work early the next day but just in case, always being connected helps you set your privacy setting or even delete unwanted posts anytime, anywhere. 5. Personal finance issues and budgeting. Along with your independence is the sad fact that you can no longer rely on your folks for your daily allowance and your bills. If you are still living at home (lucky you), at least take care of your own bills! This means learning how to be practical and making the right choices to get the most out of your hard earned cash. SUN has your basic internet and mobile communication needs covered with their most practical plan yet - the Sun Postpaid Best Value Plan 599 which comes with an Alcatel Pixi 3 tablet, a Dual Sim Quad Core Phone with an 8MP camera, and a pocket wifi that can connect up to 10 gadgets. The plan includes unlimited Sun calls and texts, 200MB data for your phone, 250MB data for the pocket wifi, and 250 texts to other networks. And because it is postpaid, it eliminates the danger of you overspending on prepaid credits and having to worry about which promos to join for your needs. The application requirements are pretty easy and it gives you that much needed proof of billing which, as an adult, you will need more than a few times. 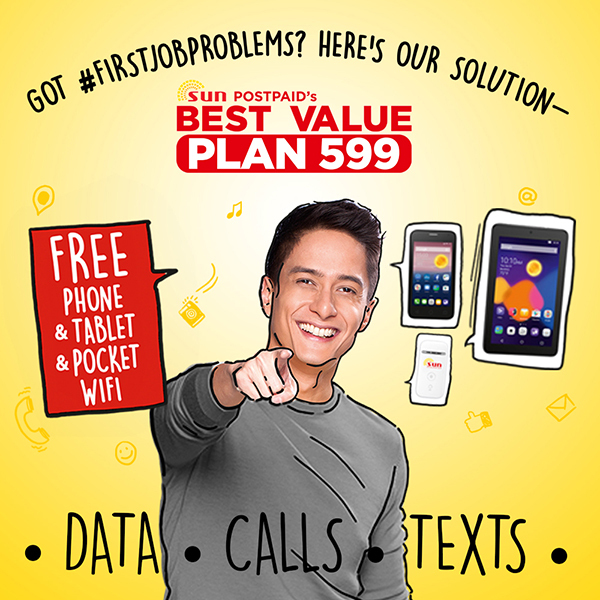 Click here to learn more about Sun Postpaid Best Value Plan 599.